Check out the different greens available! Diversity makes a salad more appealing. 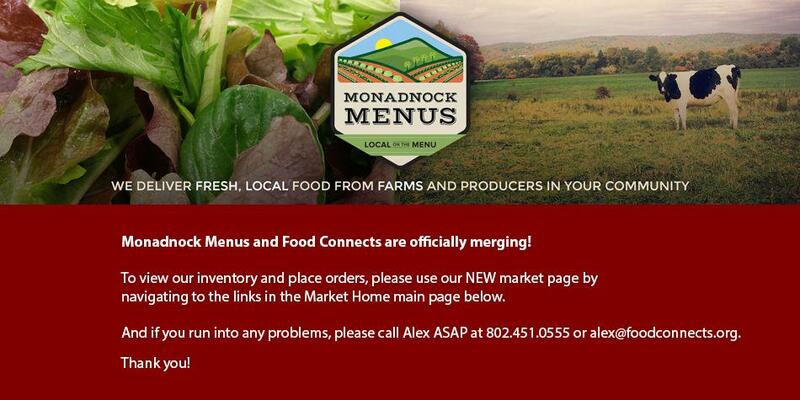 Our MARKET is open! Support our local farms with an order today! Buying Local Made EASY! Many greens were able to be started early in High Tunnel Greenhouses. The Natural Resources Conservation Service has helped 28 area growers build High Tunnels to extend their season. More variety earlier! Thank you to our growers for making local produce more abundant! Drizzle oil over asparagus, turn spears to coat, sprinkle with salt & turn again. Grill spears for 5 minutes, turning every minute a 1/4 turn. Asparagus should begin to brown but not char. Keep a spray bottle of water available for flare-ups due to oil dripping. Remove from grill and serve! Can easily be offered in larger quantities! Have you ever noticed how fast asparagus grows? I've never had the time to just sit down and watch it but if I did I'm sure I'd see it moving! Neighbor Made is our Keene aggregation location for our farmers in the southeast part of our county. They have been wonderful to work with and crucial to the development of this program.